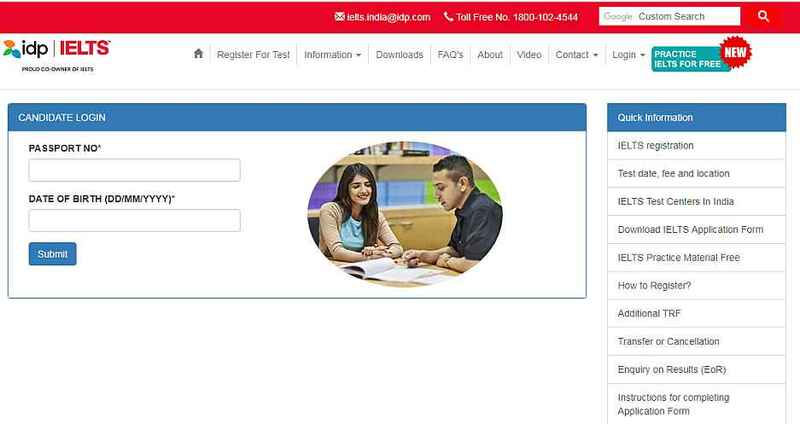 Can you tell me the process to login as student on to the official website of IDP IELTS India as though I have registered earlier but could not login now, please help me with this? IDP Education is a co-owner of IELTS. IDP Education's global network of test centres offers more than 200 test locations in 50 countries. IELTS is the International English Language Testing System, the worldâ€™s proven English language test.